Home of Park Avenue Elementary School. 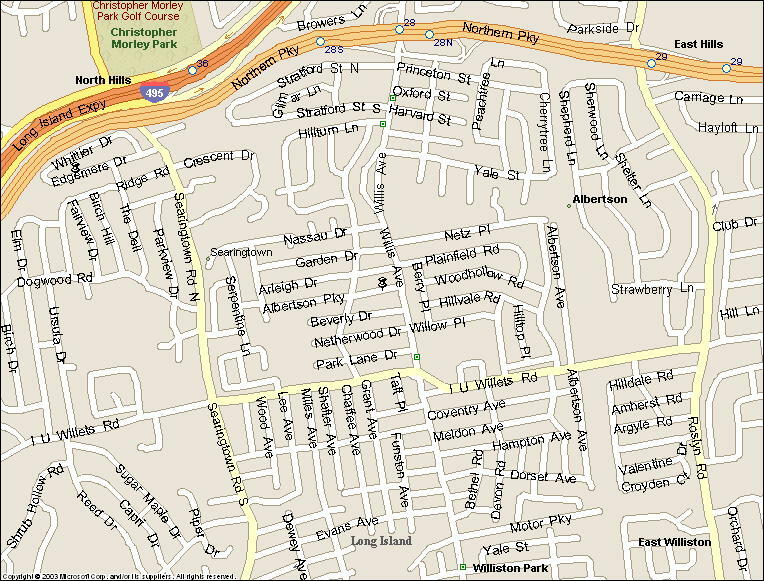 Willis Avenue was the dividing line between Mineola School District and Herricks School District. Where the dairy used to be.